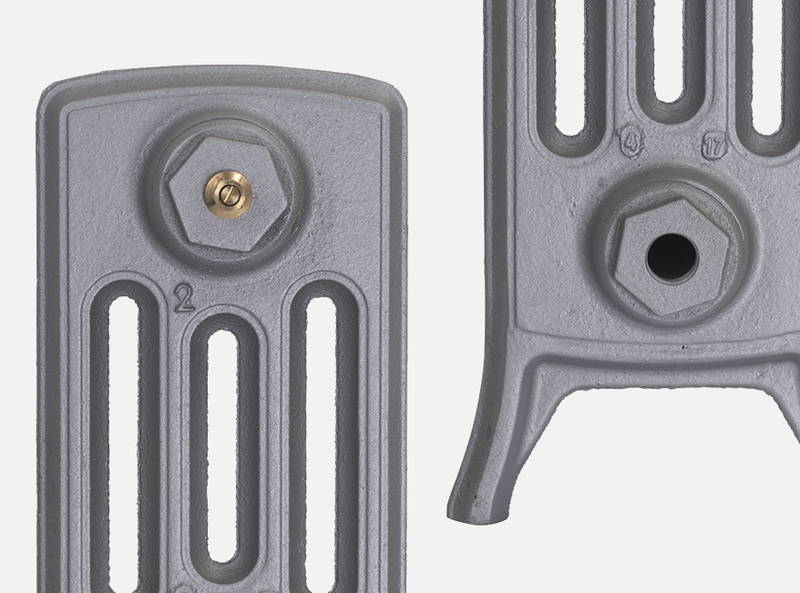 All our cast iron radiators come with standard cast iron bush ends. 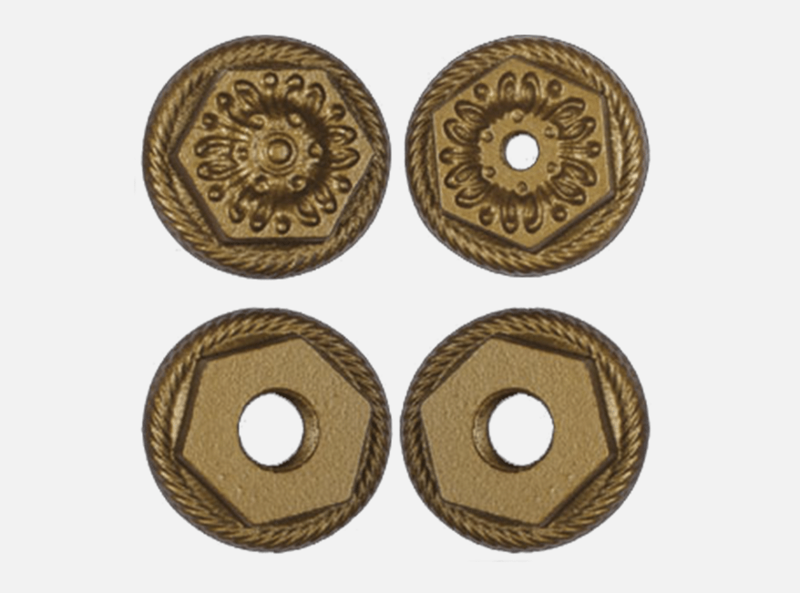 However, if you want to add an opulent touch, we have a range of unique ornate cast iron bush ends. 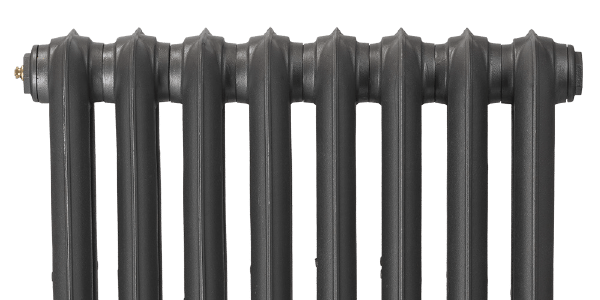 We are the only cast iron radiator company to offer ornate bush ends. 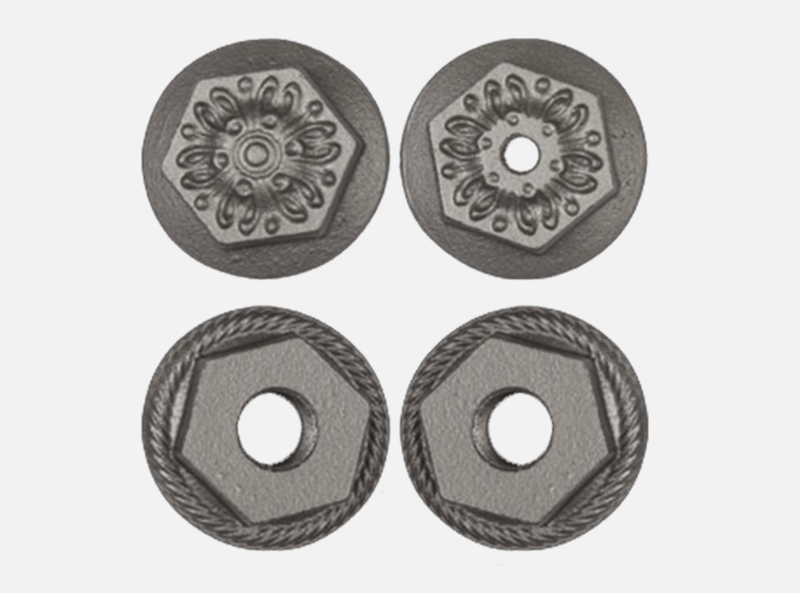 The Hampton ornate cast iron radiator bush ends come as standard on the Shaftsbury and Piccadilly cast iron radiators. Ornate Bush Ends are not available with the Neo Georgian range.